Sony will also launch the Xperia Z1 ( Honami ) this September . September will be the month for Big brands to present there flagship devices in front of there lovers . Samsung and LG will also reveal Galaxy Note 3 , Galaxy Gear Smart watch and LG G PAD 8.3 at IFA electronics show . 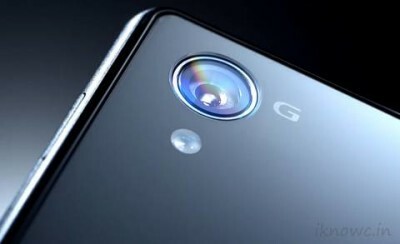 The Sony Xperia Z1 will have 2GB of RAM integrated on 2.2GHZ Quad core Snapdragon 800 Chipset . The Z1 is successor to Xperia Z . It supports 5″ inch Full HD 1080 display with Triluminos technology , that gives out true colors with natural shade viewing experience . The Sony Z1 will have 20 megapixel camera integrated with Sony BIONZ image sensor ( Sony G lens ) at the rear of the device that can shoot 4K resolution videos . According to the Korean Economic Times Galaxy Note III will be the first to offer 4k video recording . The Z1 will have 16GB internal storage , further the memory can be expandable via micro SD card . The device will be powered by 3000mAH battery . Sony has clearly mentioned that the device will be launched on 4SEPT ( release date ) . 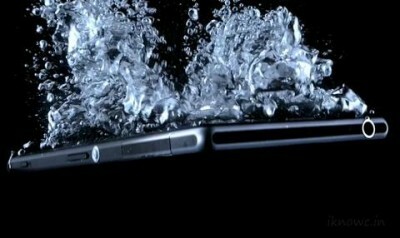 The Xperia Z1 has ability to go inside water for swimming and it can come out without letting a drop of water to go inside . Actually waht i mean to say is , the Z1 is waterproof device and dust resistant . Sony Xperia Z1 ( Honami ) would be price under RS 49,000 in INDIA .